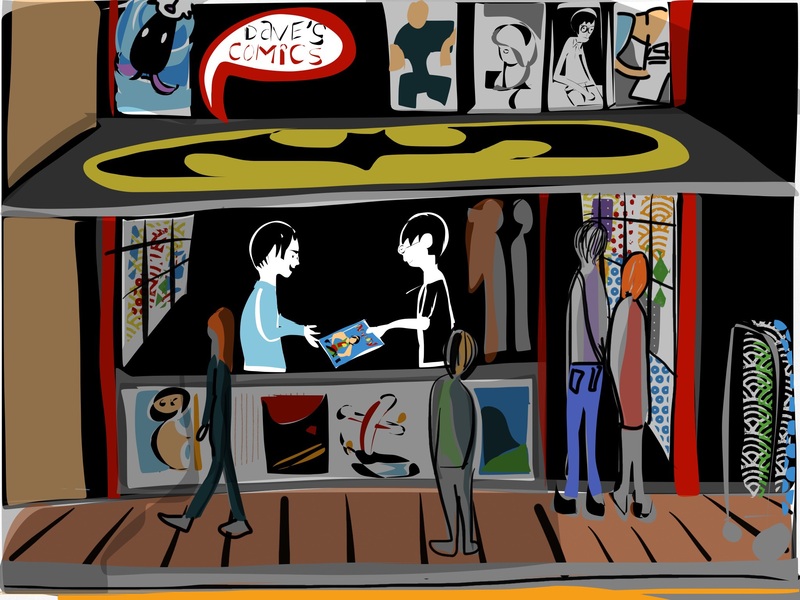 Posted byeturnerlee	 July 23, 2015 July 24, 2015 Leave a comment on Art Lady hits the shelves at Dave’s Comics! Yes! 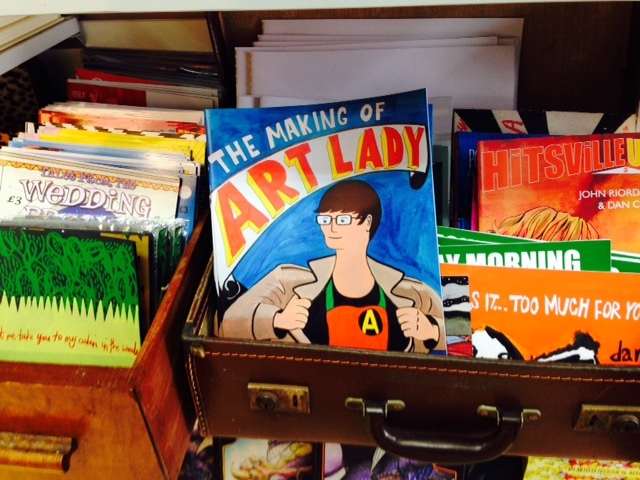 The First issue of the Art Lady Comic is now on sale at Dave’s Comics in Brighton’s North Laines.